The man accused of stabbing a K9 during a police call now faces three criminal charges. 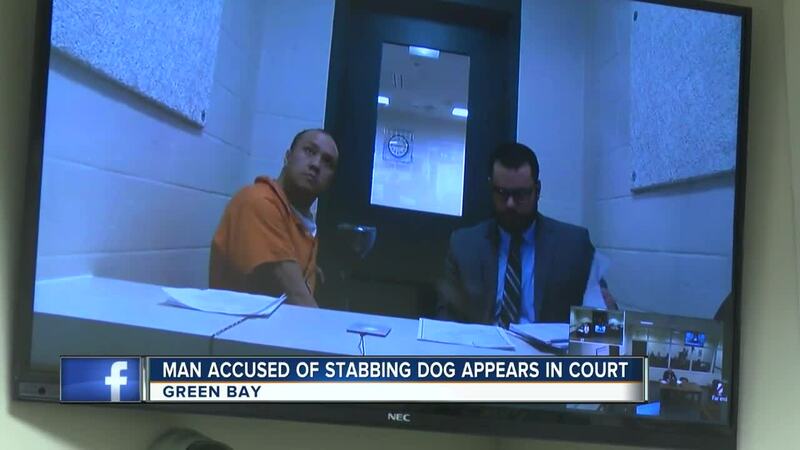 GREEN BAY, Wis. — The man accused of stabbing a K9 during a police call now faces three criminal charges. 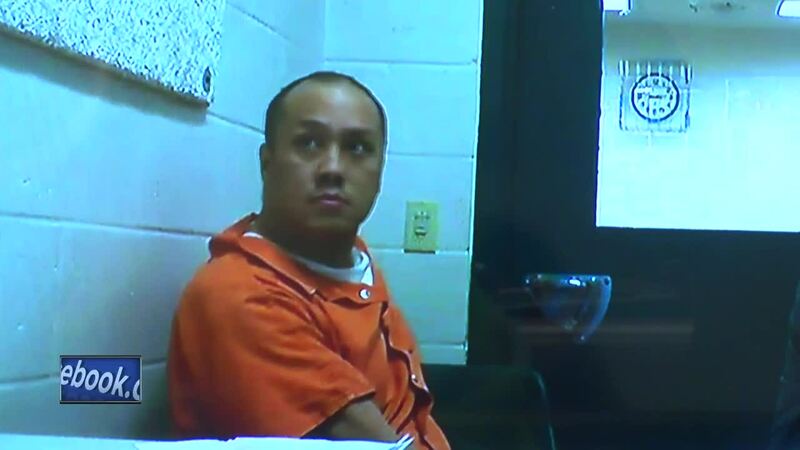 Sai Vang appeared in a Brown County court Wednesday afternoon. Vang is charged with causing an injury to a police animal - a felony - and two misdemeanor charges: disorderly conduct and obstructing an officer. Police say officers used the K9, named Pyro, while trying to arrest Vang on Sunday. Police responded to the home after authorities say Vang had threatened to shoot his father and responding police officers. Police say Vang stabbed Pyro while the dog was biting him. Pyro was rushed to an animal hospital and Vang was subdued with a Taser. According to a criminal complaint, Vang has been diagnosed with paranoid schizophrenia. The complaint says Vang told police he was sorry about stabbing the dog. A judge on Wednesday ordered Vang held on $10,000 cash bond. It was also disclosed in court that Vang allegedly committed these crimes while on supervision. He has a previous conviction of sexual assault of a child.